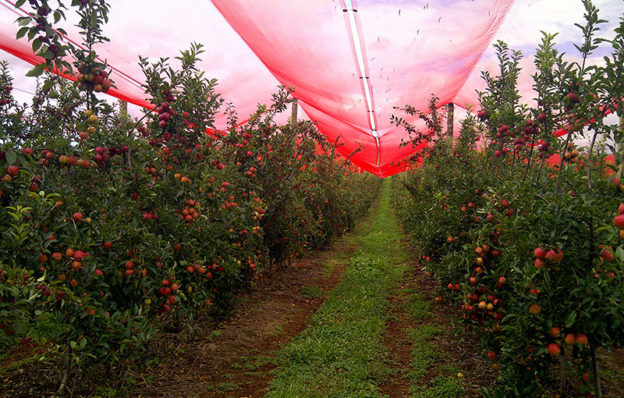 Ginegar offers a new generation of colored light-spectrum management nets. 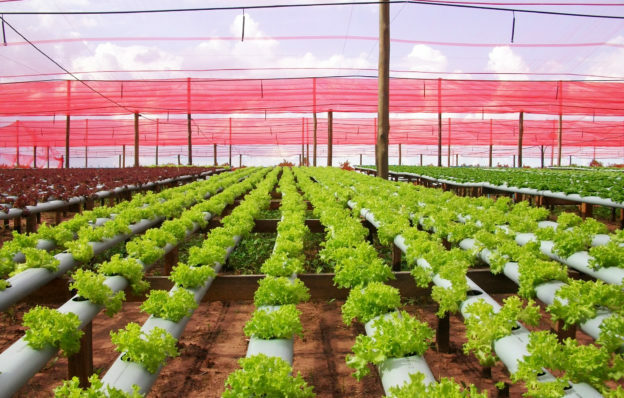 These greenhouse shading nets enable growers to control light dispersion, control and bring forward flowering dates and ripening times, accelerate growth rate, and influence growing properties of plants such as leaf and fruit size and color, branch and stem length, number of nodes, plant weight and size. 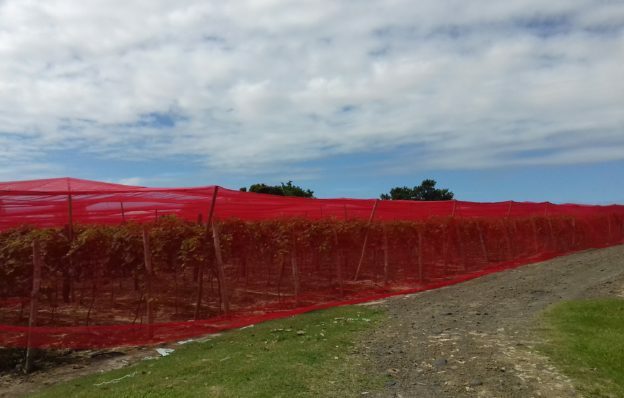 This enables growers to adapt yields to market preferences, with significant economic advantages. 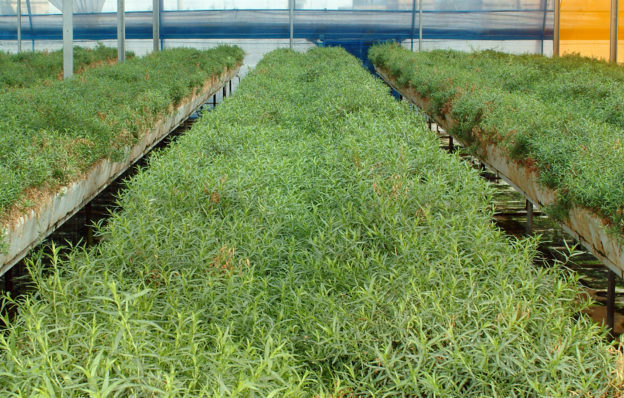 Plants depend on light as their ultimate source of energy. 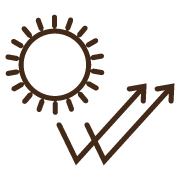 Photosynthesis converts light energy into the chemical energy required for plant growth and development, and plants are extremely sensitive to both light quality and quantity. 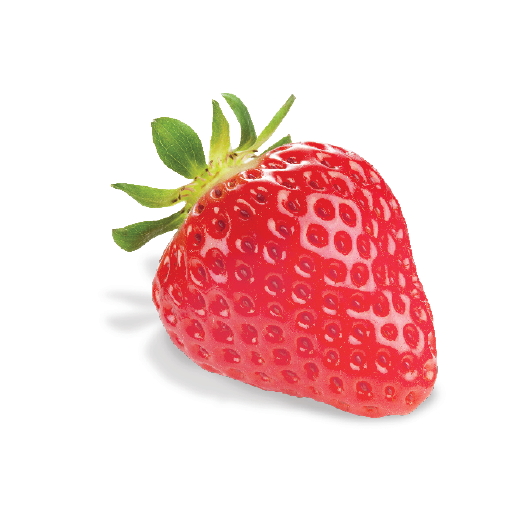 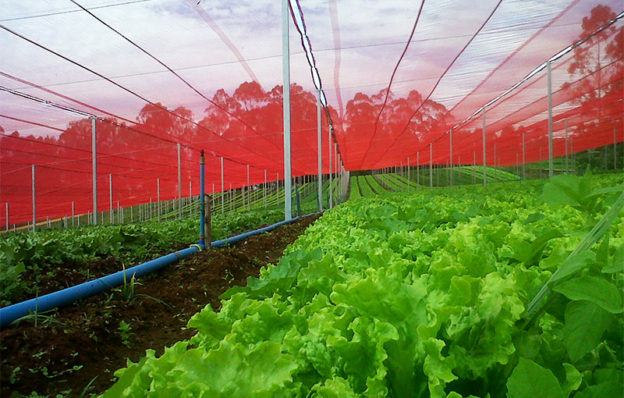 By integrating special additives that break up direct light, ChromatiNet® increases the proportion of diffused light that reaches the crops. 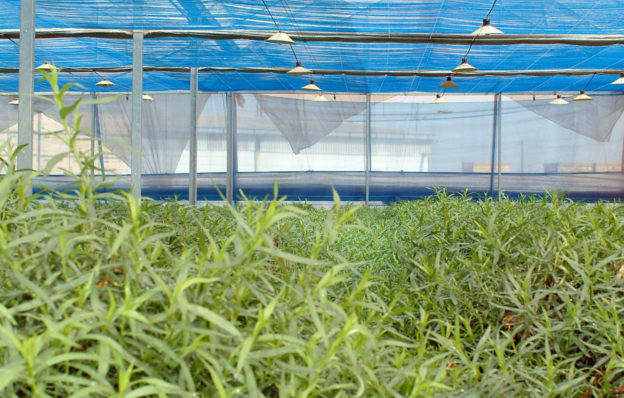 This diffused sunlight covers a large volume of leafage and stimulates plant activity. 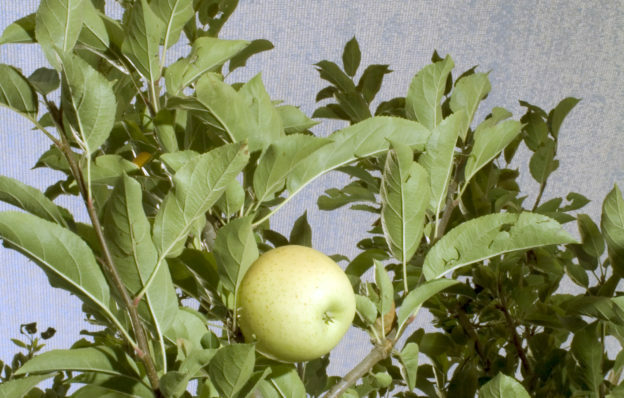 Produced using a multi-layer manufacturing process and technology that integrates unique additives, ChromatiNet® is the result of intensive efforts invested by Ginegar’s R&D department in cooperation with international research institutes. 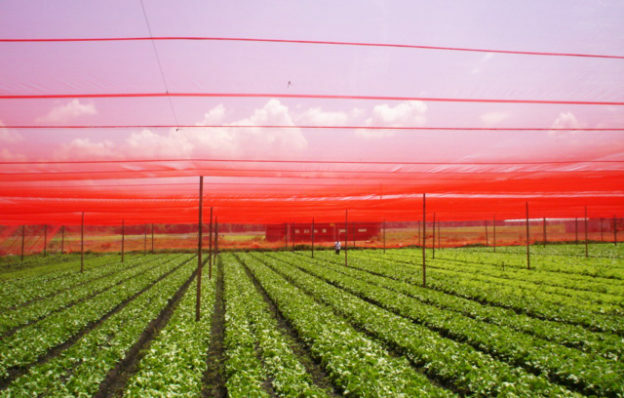 High-quality knitted shade cloth used in a broad variety of crops to exclude birds, to provide uniform shadow and to control air movement in greenhouses and nurseries. 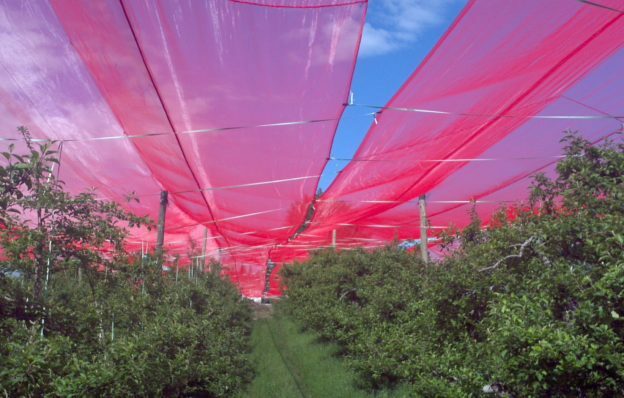 The tapes have UV resistant additives giving the net durability and longevity. 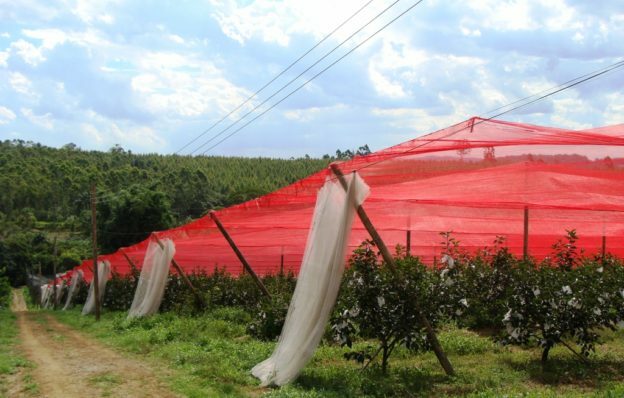 The net is recyclable and resistant to agrochemicals.